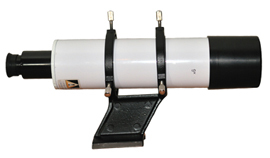 Exclusive 9X50 RA finderscope now available. 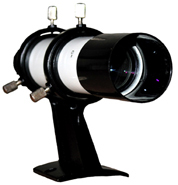 TAL 9X50 fiderscope is a straight thru refractor showing images inverted and reversed. 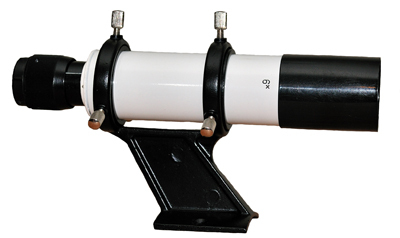 Helical focusing eyepiece is very smooth and precise. 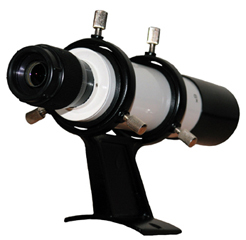 OTA body and eyepiece are constructed from thick aluminum alloy. Famous bright TAL optics. 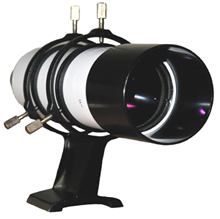 TAL 6X30 fiderscope is a straight thru refractor showing images inverted and reversed. 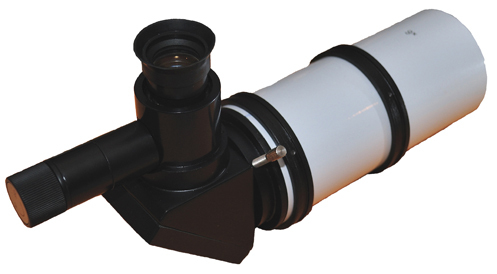 Helical focusing eyepiece is very smooth and precise as with 9X50 Big Brother. 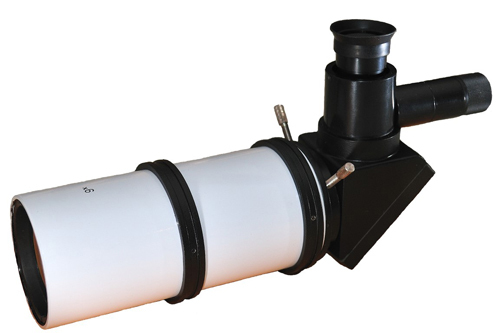 OTA body and eyepiece are constructed from thick aluminum alloy. Excellent TAL bright optics.